The arrival of spring means blooming flowers, fresh air + for Team 360, a new intern. This season brings us Candace Kitchens + we’re so excited for her to enter our world. Here are some fun facts about this PR-loving gal. 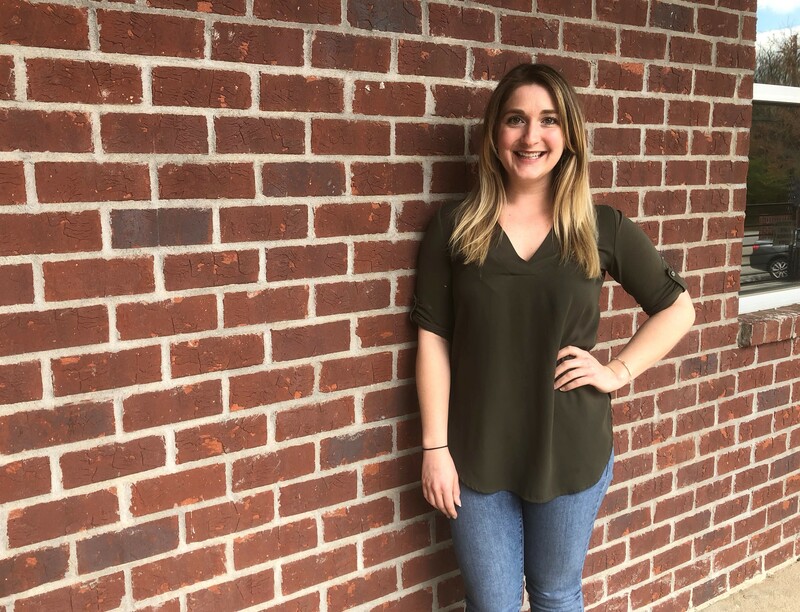 She studied theatre + film at SCAD, but has realized she wants to take her career in a different direction – enter PR. Her home is complete with the help of her two cats, Jemima + Tate. She’s flown on Taylor Swift’s private plane (casual, we know). She works nights at Beetlecat, which is fitting since she loves oysters! Candace wanted to intern with 360 Media because of her desire to begin a new career in the creative realm. We’re looking forward to her journey with us!